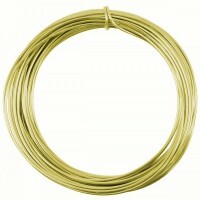 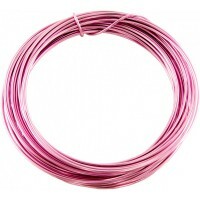 This superior high quality Brass wire is very pliable and ideal for tiara making, gen..
Our Coloured Copper wire is not the same as others on the market. With a Copper core, then a layer o.. 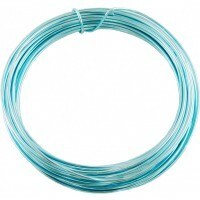 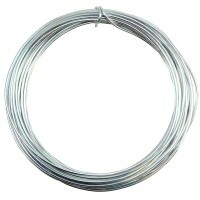 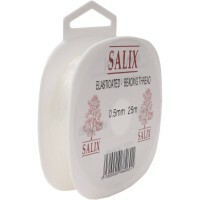 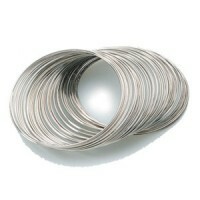 This superior high quality 100% pure Aluminuim wire is very pliable and ideal for decorati..
A must have! 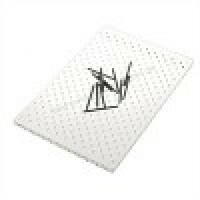 This wire desinger come swith 25 solid metal pins, so you can insert them onto the boar..